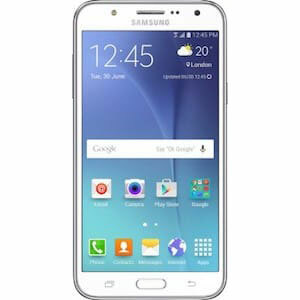 Samsung Galaxy Alpha's lowest price in Pakistan is 15,750. 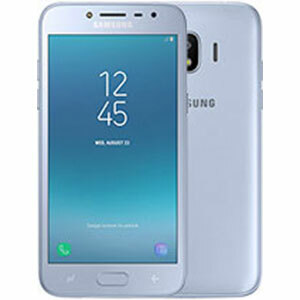 The online store HomeShopping offers the best price for this Samsung Mobile when compared among 1 sellers. Samsung was always criticized for their use of cheap materials in the manufacturing of their phones. They always opted for plastic even for the flagship phones but the Alpha was going to change everything. The Galaxy Alpha is Samsung’s first phone built to look and feel as premium as they come. The metal frame and premium looks makes the phone very appealing to the users but is it also as good in terms of performance, we shall see. 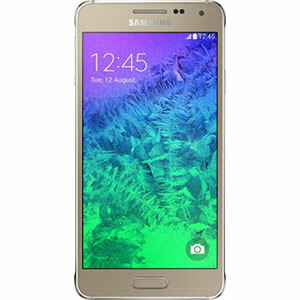 In terms of design and build, as we discussed above, the Galaxy Alpha is without a doubt a major improvement over Samsung’s usual designs. The Alpha has a 4.7” Super AMOLED touchscreen with a Corning Gorilla Glass 4 protection. It boasts an HD display with a resolution of 720 x 1280 pixels. Although it comes with Android v4.4.4 (KitKat) out of the box, it is upgradable to v5.0.2 (Lollipop). 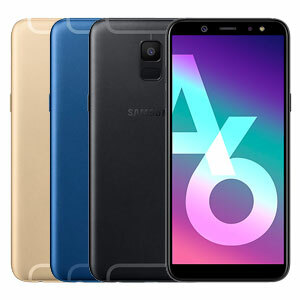 The Alpha is powered by Samsung’s very own Exynos 5 Octa 5430 chipset that has two quad-core processors on board, namely Cortex-A15 and Cortex-A7 with Mali-T628 MP6 for graphics processing. It comes with 32GB internal memory and has no card slot for expansion of memory. In the RAM department, it keeps its consistency with respect to all the other mid-range like specifications, standing at 2 GB. The rear-camera has a 12 megapixels sensor that is able to record videos at 4K, 1080p and slow-motion video at 720p. The front-camera is an average 2.1 megapixels camera which isn’t exactly ideal but does the job in more than expected situations. 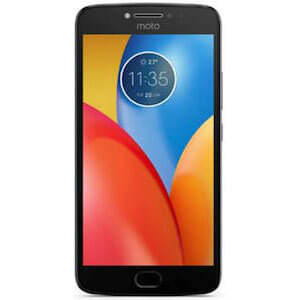 The phone is equipped with an 1860 mAh battery that is likely to drain within a day of usage involving web browsing and video streaming. The only good thing about the battery is that it’s removable and if you can’t risk having your phone shut down in a very tight situation, you can carry an extra battery just in case. 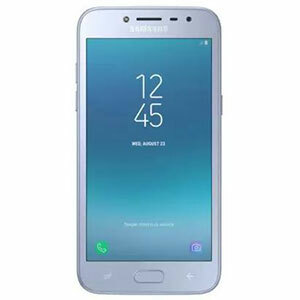 The phone that was a very ambitious attempt from Samsung, stepping into the premium materials market, doesn’t really stand up to its very high price tag since other than the elegant looks of the device, it falls well short in the specifications department being only as good as a mid-range phone.